‘Superfood’ has become a widely used term when discussing what it means to have a healthy diet and supply your body with good nutrition. Whilst some will say that superfood is just a buzzword and really any food that supplies us with energy and health benefits is a super food of sorts, it can’t be denied that different foods provide us with varying amounts of nutritional value. Because of this, it is always a good idea to educate yourself on which foods really do make a difference to our health and find out what we should be eating more of. To help you along, we’ve come up with a list of the best superfoods around, so try and include at least of one these in your diet and you’ll be doing your body a favour. 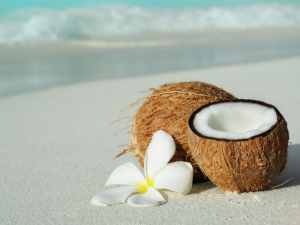 Coconut oil has exploded with popularity and is now widely available with most of the larger supermarkets stocking at least one variety of it on their shelves. It can be used as a body oil, hair mask, lip balm and cuticle softener if you wish to use it as a beauty treatment, or, if you want to get nutritional benefits from it then start cooking with it. Coconut oil aids with digestive health, cardiovascular health, your immune system and can even help with weight loss. 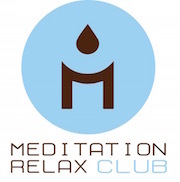 If you love chocolate you’ll be delighted to hear that raw cacao has reached superfood status. 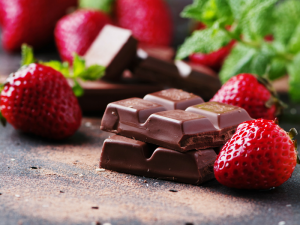 Adding cacao powder to your food or eating dark chocolate made from raw cacao is an easy, and tasty, way to include this nutritionally dense food into your diet. 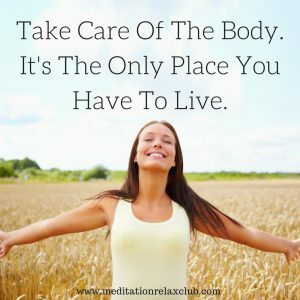 It is full of antioxidants and has a positive affect on cardiovascular health and depression as well as combating free radicals in our cells. Sprinkle into smoothies, porridge, or over fruit for a simple way to get your cacao fix. Another wildly popular superfood in the health community, chia seeds are full of nutritional goodness. Originally hailing from Mexico, the seeds were highly valued for their known health benefits and medicinal qualities. 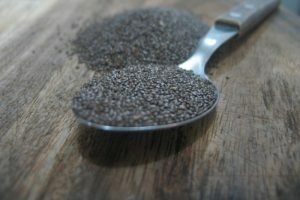 Chia seeds pack a nutritional punch, giving us loads of energy and helping to lower cholesterol levels with recent research even connecting them with healing diabetes. Try mixing some into oatmeal, yogurt or other liquid based foods if you want a simple way to include them into your diet. Manuka honey comes from New Zealand, where the bees pollinate the Manuka bush. 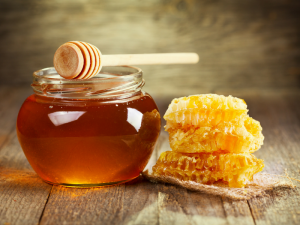 Honey in general is good for you, but the Manuka variety is even more special as it comes from a tree that produces compounds with potent antibacterial and antibiotic properties. The honey can aid with wound healing, stomach ulcers and heartburn. Acai Berries are considered some of the best superfoods and are typically found in the form of powder, a capsule or as an ingredient in juices and smoothies. The berries have more antioxidants that almost any other fruit and assist with heart health, digestion, skin health and the immune system. If you are serious about starting a healthy diet, you may want to try an acai berry cleanse which will removes toxins and wastes from your body and promote weight loss. That was our list of some of the top superfoods out there for you to try. As we said before, any food that offers good nutrition and health benefits is a super food so don’t get too caught up in the health food craze and just do your best to eat a balanced diet filled with a variety of fresh, natural foods.